World Art Dubai 2019, the region's largest affordable retail art fair, will be held on April 3-6 at the Dubai World Trade Centre. Yas Marina Circuit opens new season for FIA World Rallycross Abu Dhabi on April 5-6. H2 Productions UAE and Madinat Theatre present theatrical performance for children The Jungle Book on April 4-13. 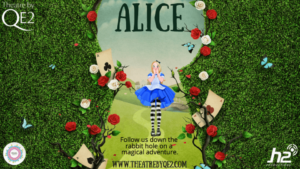 Theatre By Qe2 presents Alice, a theatrical show based on a beloved children's book, on April 10-13. Middle East Film & Comic Con 2019 will be held on April 11-13 at the Dubai World Trade Centre. 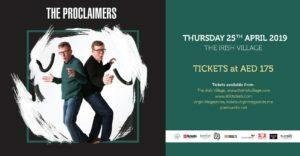 Sunset Music Festival 2019, the capital’s signature day-to-night music event, will be held on April 19 at the Zayed Sports City. The world-famous classical tenor Andrea Bocelli will give a concert for the UAE audience at du Arena on April 26. 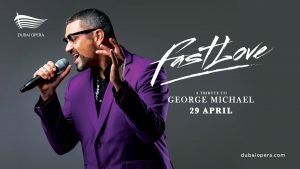 Fastlove, the world’s most prestigious and professionally produced tribute to George Michael, will be performed on April 29 at the Dubai Opera.